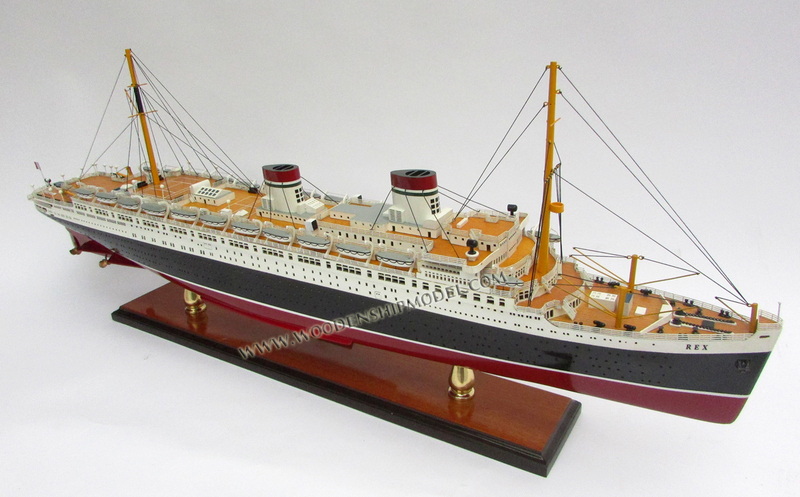 The SS Rex was an Italian ocean liner launched in 1931. It held the westbound Blue Riband between 1933 and 1935. 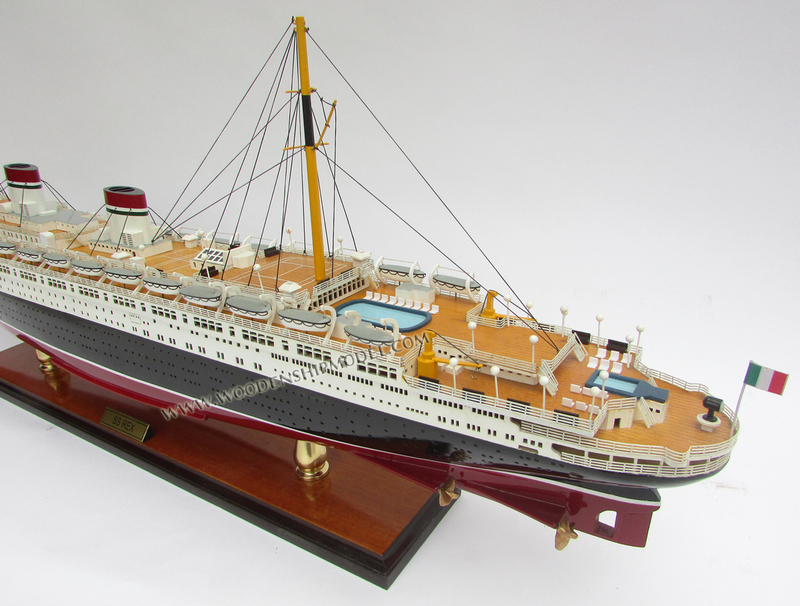 Originally built for the Navigazione Generale Italiana (NGI) as the SS Guglielmo Marconi, its state-ordered merger with the Lloyd Sabaudo line meant that the ship sailed for the newly created Italia Flotta Riunite (Italian Line). On May 12, 1938, in a demonstration of U.S. air power, three YB-17 bombers of the U.S. Army Air Corps intercepted the Rex 620 nautical miles (1,100 km) at sea in a highly publicized event. The Rex operated transatlantic crossings from Italy with its running mate, the Conte di Savoia. On 8 September 1944, off Koper, Rex was hit by 123 rockets launched by RAF aircraft, caught fire from stem to stern. She burned for four days, then rolled onto the port side, and sank in shallow water. The ship was broken up at the site beginning in 1947. 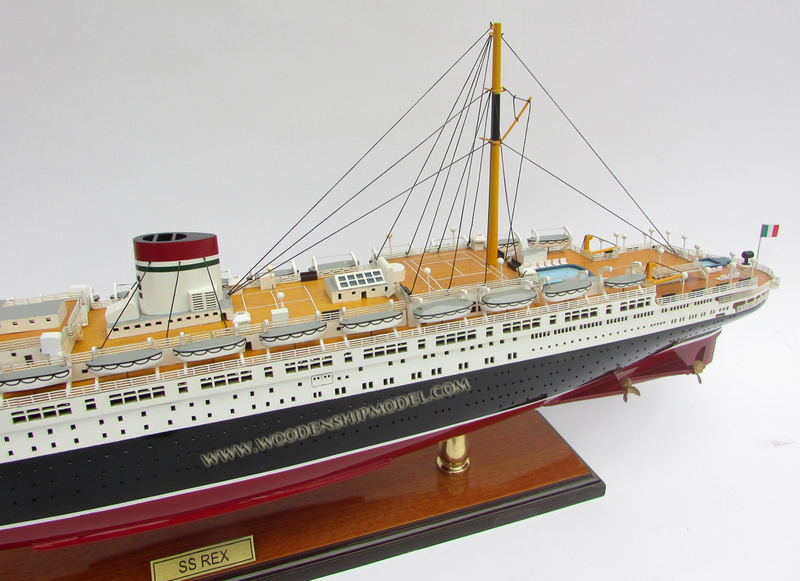 Following North German Lloyd's successful capture of the Blue Riband with its Bremen and Europa duo of ocean liners, the Rex was intended to be Italy's effort to do the same. 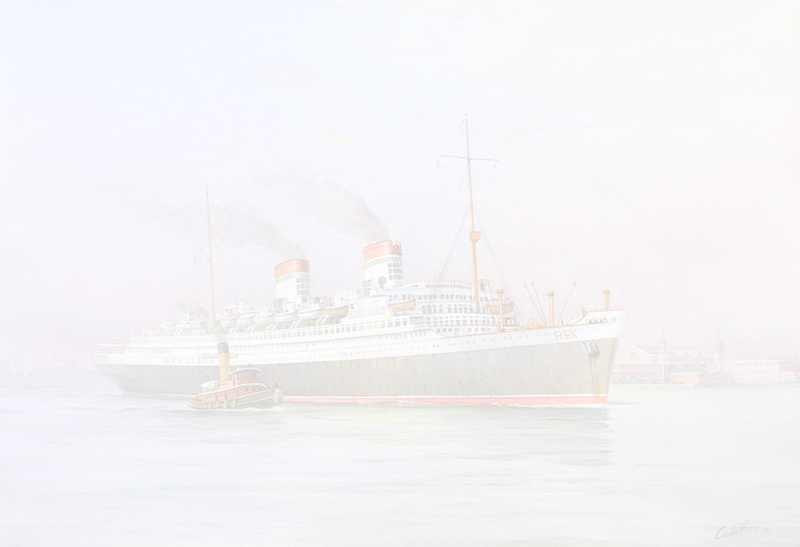 Amid great competition from other steamship companies, the Italian Line carried out a very attractive and enthusiastic publicity campaign for its two largest liners, the Rex and the Conte di Savoia. Both ships were dubbed "The Riviera afloat". To carry the theme even further, sand was scattered in the outdoor swimming pools, creating a beach-like effect highlighted by multicolored umbrellas. 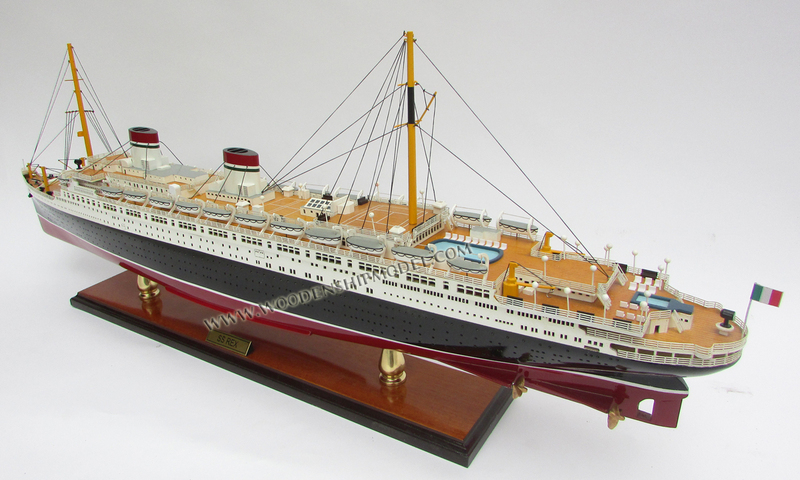 Both ships were decorated in a classical style while the norm of the time was the Art Deco or the so-called "Liner Style" that had been premiered on board the French Line�s Ile de France in 1927. 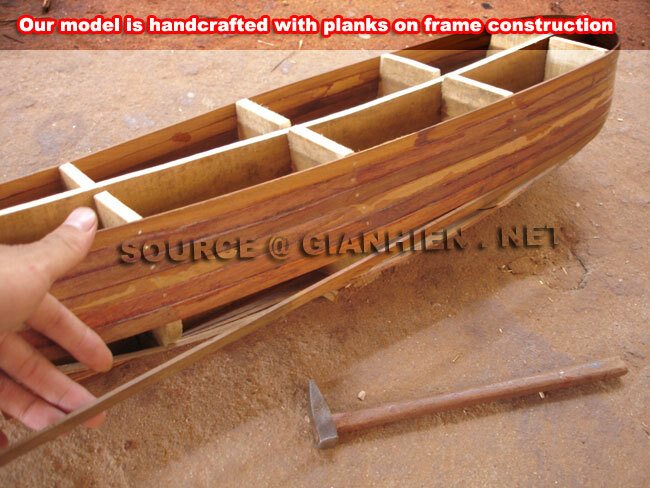 The ship�s exterior design had followed the trend set by Germany�s Bremen and Europa. The Rex sported a long hull with a moderately raked bow, two working funnels, but still featured the old-type overhanging counter stern found on such liners as the Olympic and Aquitania. The first of this pair to be completed was, appropriately, the largest and fastest. It was christened the Rex in August 1, 1931, in the presence of King Victor Emmanuel III and Queen Elena. 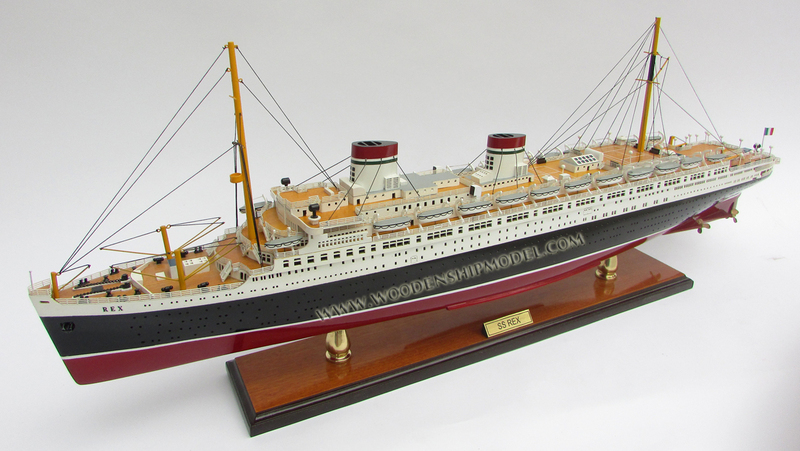 In its goal of a record-breaking maiden voyage, its first run was a dismal failure. 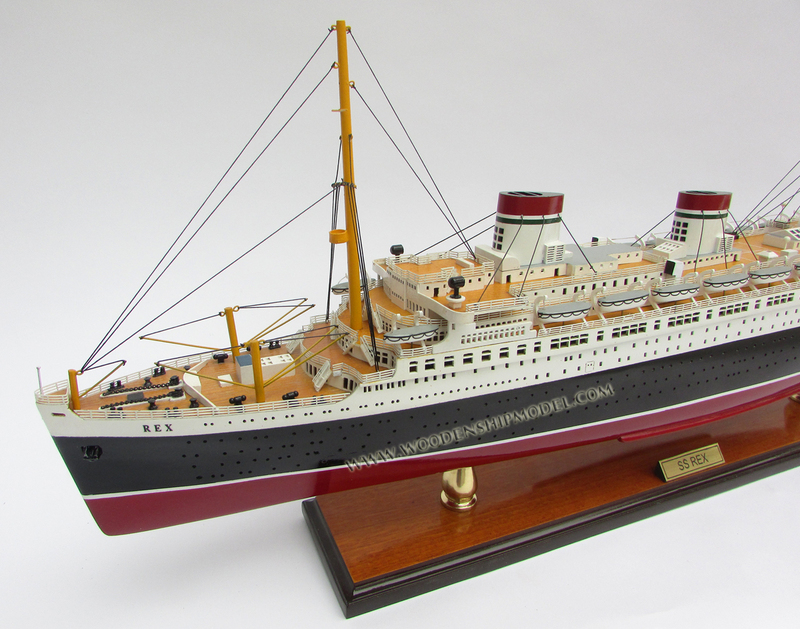 It sailed from Genoa in September, 1932, after a send off from Premier Benito Mussolini, with a passenger list of international celebrities. While approaching Gibraltar, serious mechanical difficulties arose. Repairs took three days. Half its passengers requested to leave, preferring to reach Germany's coasts and take the Europa; arriving in New York they found the Rex already into the dock. Lengthy repairs were required in New York before returning to Europe. In August 1933, the Rex fulfilled the promises of its designers and captured the Blue Riband on its westbound crossing with a time of four days and thirteen hours, with an average speed of 28.92 knots. This record would last until 1935 when it was captured by the French Line's Normandie. Following the outbreak of war, both the Rex and Conte di Savoia continued regular sailings to the Mediterranean as if totally unaffected by events in Northern Europe. 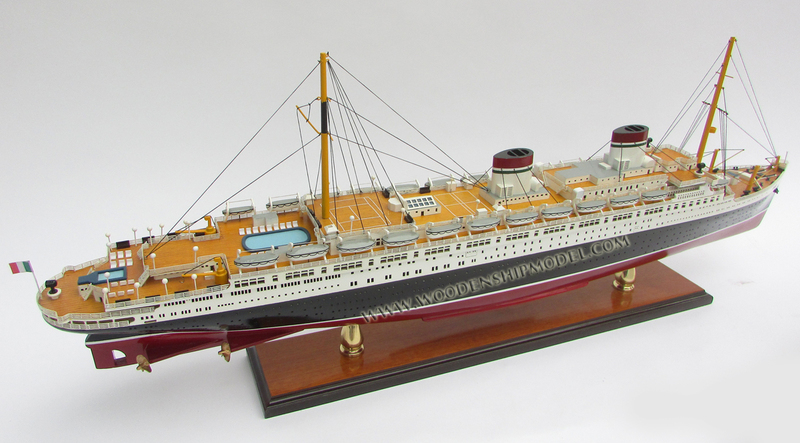 In the end, Italian liners proved to be among the final ships trading on a commercial basis. Their sailings ceased in the spring of 1940 and they were returned to Italian ports for safekeeping, with Rex laid up at Genoa, but after a city bombing, the Italian Line decided to move it to Trieste. To prevent German forces from using the liner to blockade the harbor entrance, the Rex was moved near Pola coast, where it lay for some time. On September 8, 1944, she was attacked by 12 Royal Air Force Beaufighters of 272 Squadron at Capodistria Bay south of Trieste. She was left listing and on-fire after being struck by 59 rockets and numerous cannon-shells. A second attack, later that day, by 12 more Beaufighters of RAF 39 Squadron and South African Air Force 16 Squadron resulted in her turning over and sinking in shallow water. 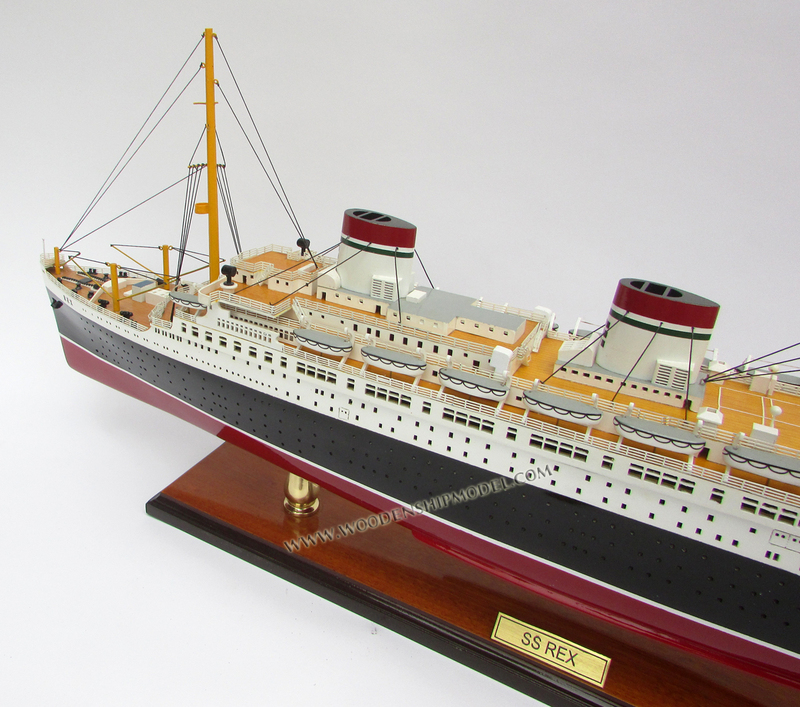 In 1946, officials of the Italian steamship line proposed to salvage Rex and recommission it. However the liner had been sunk in a portion of the harbor allocated to Yugoslavia, whose government blocked any recovery. The remains of Rex - about one third of the ship, including double bottom, boilers, and engines - are located off the Slovenian coast in the Gulf of Koper. The rest was scavenged for scrap iron in the 1950s by the local government; it was said that the ship was the largest Slovenian "iron mine" at the time. Since 1954, after the formal annexation of Zone B of the Free Territory of Trieste to Yugoslavia, an anchor claimed to be from the Rex has been on display in Congress Square of the Slovenian capital Ljubljana to symbolize the defeat of Fascist expansionism. Though claimed to be from the liner, this anchor is not of the dreadnaught style that Rex had.